We all look forward to those days where we have no plans and we can take the day to do a whole lot of nothing. There really is nothing better than treating ourselves to the ultimate lazy day, so that is why we have put together a guide on how to indulge and sleep in. With these helpful tips, you will be well on your way to creating a cocoon of cosines and a day of pure bliss. One of the most obvious yet essential parts of our Duvet Day 101 guide is the bedding! If you’re planning on staying in all day, you want to be comfortable and that all starts with the linen. Whether it is blues, creams, whites, greens or greys, just make sure it is soft so you can snuggle down and sink in with absolute comfort. 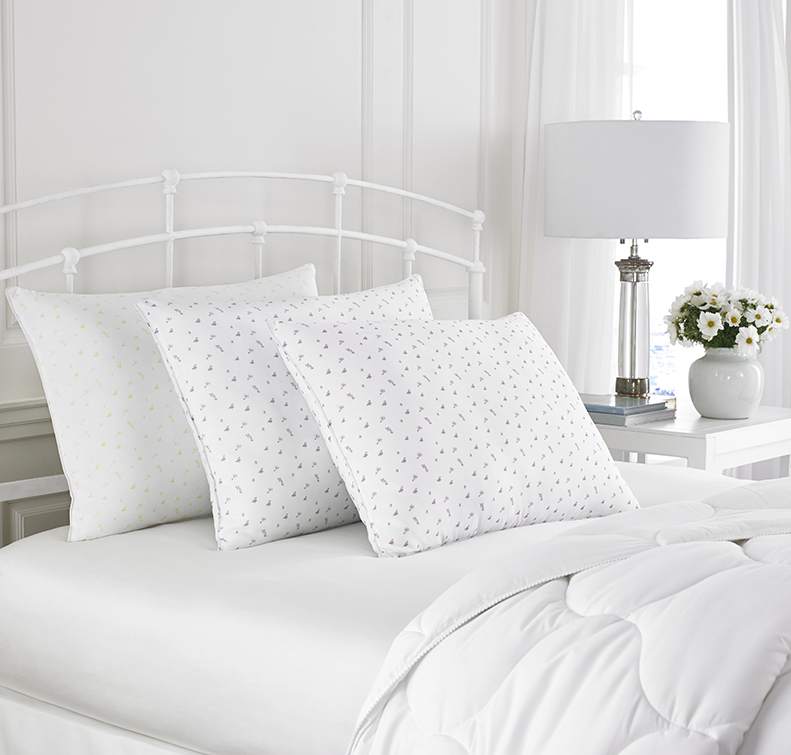 Start with the basics with plush pillows, cushioned mattress pads and comforters. Setting the scene is also just as important as finding the right bedding. It will help you clear your mind to ensure you can really unwind and relax. 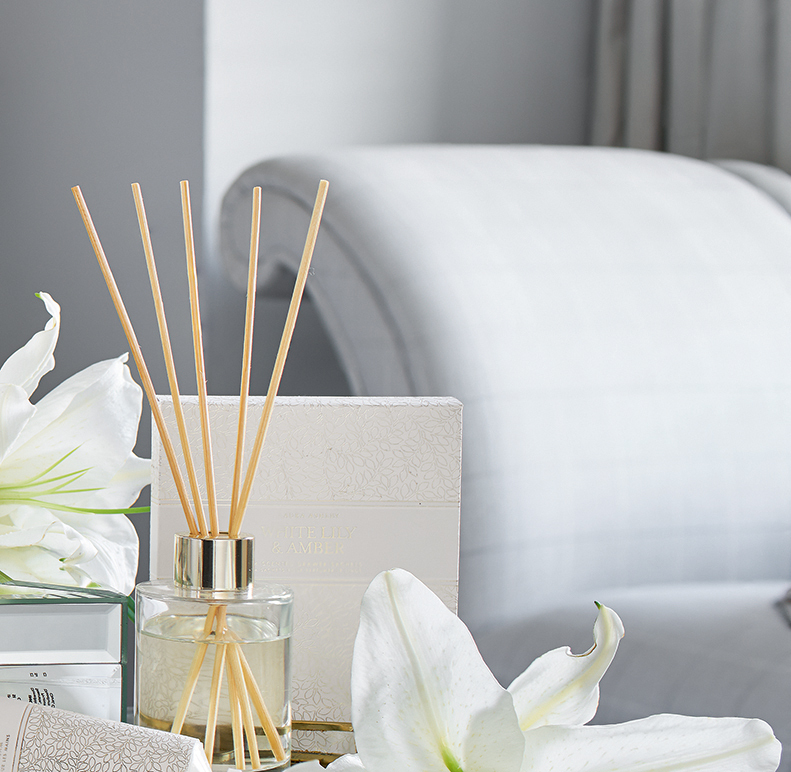 This will begin by lighting a few scented candles or diffuser sticks to create a serene atmosphere. It’s all in the PJ’s! Soft, fluffy pajamas will be the cherry on the top of your heavenly bliss. Or wrap yourself up in a soft knit robe to make it extra cosy. If you’re someone who loves to be toasty warm in bed, then think about adding some more layers to your bed. We have endless stunning cushions and throws that you can treat yourselves to. With these top tips on how to perfect the ultimate lazy day, you will soon be the queen or king of duvet days! 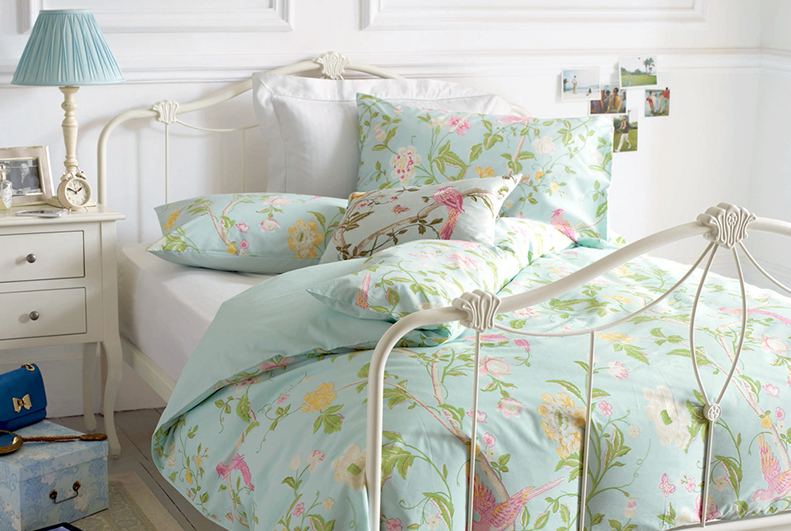 Let us help you create the perfect bedroom oasis with our ‘dreamy’ bedding sale! Shop 30% off all bedding now until February 15, 2018. 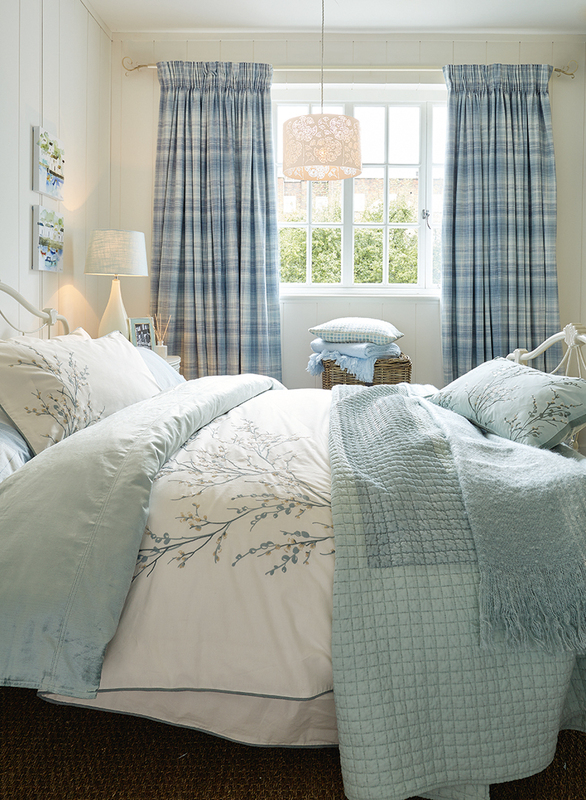 Do you have some tips for creating the perfect duvet day? Let us know below or @LauraAshleyUSA. This entry was posted in At Home and tagged bed, Bedding, Bedroom, camelot fabrics, comforter, comforter set, comforter sets, comforters, curtains, cushion, cushions, diffuser sticks, duvet, duvet cover, duvets, fabric, faux fur, framed print, mattress pad, mattress pads, pillow, pillows, pjs, robes, scented candles, throws, wallpaper. Bookmark the permalink.